On the line with Mesa! The best part of my job is helping pilots get jobs with the airlines. It has been happening a lot lately, but it never gets old to see a pilot struggle for years and then suddenly succeed. Eric Swinkels is a perfect example. 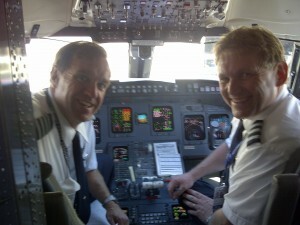 Eric came to this country many years ago from The Netherlands to begin his journey to the cockpit seat on a CRJ-900. 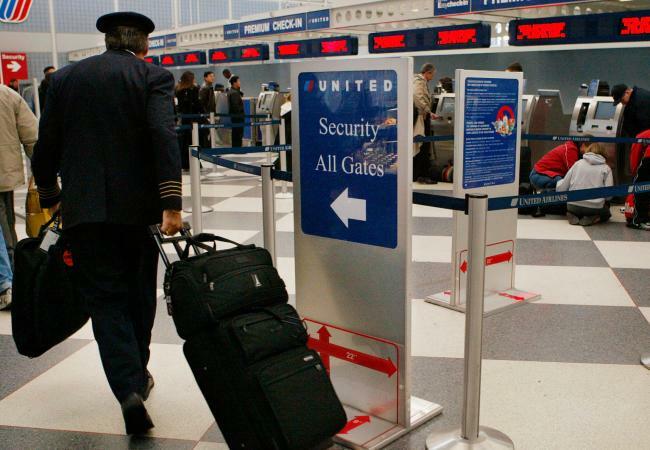 The love of flying can take pilots to many far-flung places and doesn’t always lead one to a career in the Airline Industry. I have watched many graduates from ATP head to the cockpits of airliners literally around the world, but I have also watched many head to corporate flight departments as well as cargo and charter operations. 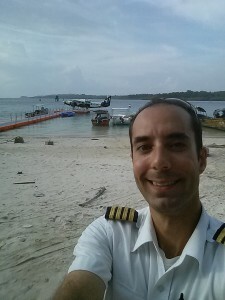 One story I want to share with you is about Eric Brill who has gone from flight training with ATP to becoming the new Chief Pilot of the largest seaplane operation in India. I just got the job! What is next? 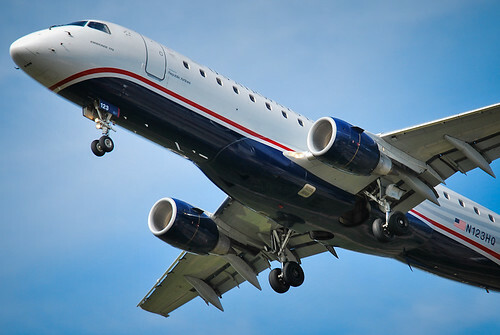 Captain Ken O’Donnell flies an Embraer 175 for Republic Airlines. Ken is also a former ATP Student, Instructor and Regional Jet Instructor and is currently a Career Coach with BeAnAirlinePilot.com. Ken shared an article that he wrote about professionally flying instrument approaches and I would like to share it with you. Chris Carey is a graduate of ATP’s Career Pilot Program who now flies a 737 for United Continental Airlines. Chris writes about his experiences in the cockpit from time to time and I would like to share one of his adventures with you now. 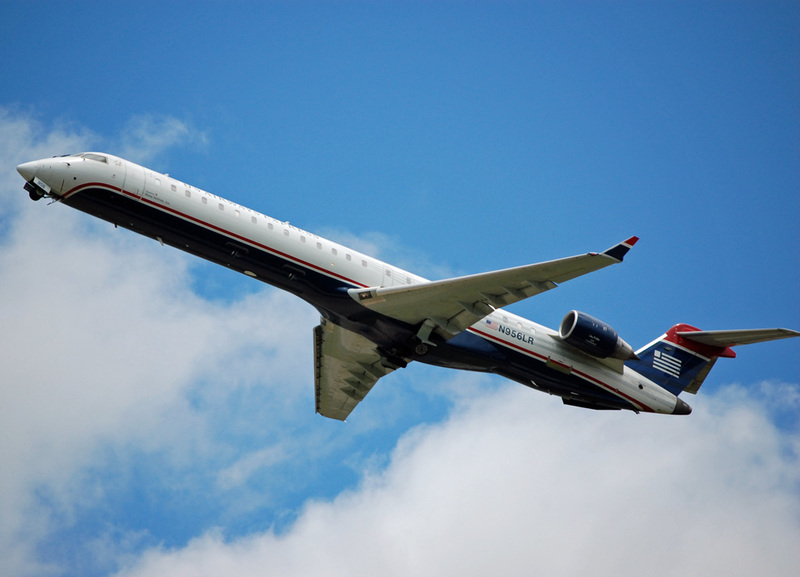 In the course of learning about how to become an airline pilot, you hear a lot of phrases that are not self-explanatory. Since you will definitely have to learn and use these concepts I thought I would explain a few of them. 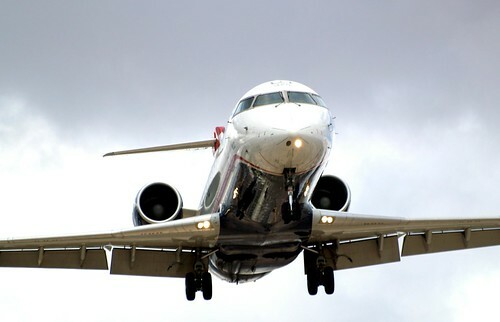 Flight Time and Duty Time are two phrases that mean something different to a Part 121 Airline Pilot then they might to the average General Aviation Pilot for example.